The lack of a regulatory body to streamline activities in the construction sector has led to poor standards, low capacity development and government delays in payment to contractors, the newly-established industry advocate, the Ghana Chamber of Construction Industry (GhCCI), has said. “The absence of or weak legal and institutional frameworks for regulation of the industry has resulted in the accreditation of unqualified individuals as contractors. 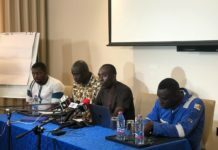 “The performances of such contractors in many instances have occasioned the development of not only substandard buildings, but also unauthorised structures that pose great risk to its inhabitants,” a statement from the Chamber during its launch in Accra said. The statement, signed by Prosper Ledi, President of the Association of Building and Civil Eng. 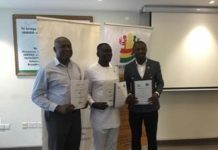 Contractors of Ghana (ABCECG), and Surveyor Emmanuel Tetteh Martey – Chairman of the Chamber, called for the establishment of a Construction Industry Development Authority as the state regulatory body in Ghana. Already, the new chamber has prepared a draft bill that will lead to the establishment of a regulatory authority solely responsible for issues relating to the construction industry (including formation of a multi-stakeholder approval committee). This bill, according to the Chamber, has been developed and submitted to the oversight ministry for review and further action. 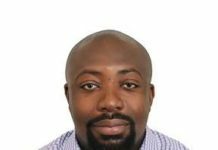 Despite the growing contribution of construction to Ghana’s Gross Domestic Product (GDP), the lack of a proper regulatory body has curtailed the sector’s development – with many players urging government to establish one. 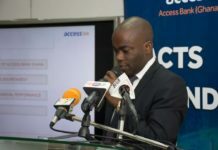 As a step toward establishment of a regulatory body, the Ghana Building Code was launched last year to regulate the country’s building and construction industry. The 1,700-page document, in 38 sections, covers all essential areas necessary for smooth and safe operation of the building and construction industry. 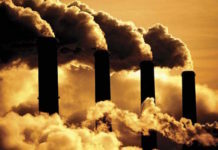 It sets out requirements and recommendations for efficiency standards for residential and non-residential buildings, and covers planning, management and practices in the construction of buildings. “Ghana has been operating without a comprehensive building code since independence. Essentially, it has been a free-for-all in the building and construction industry with no clearly-defined standards. For the first time ever, through the collaborative efforts of different agencies, Ghana has a comprehensive Building Code. The Ghana Building Code, GS1207 of 2018 is a document that is long overdue but which has finally been delivered,” Vice-President Mahamudu Bawumia said. Incorporated on May 3, 2018, the primary role of the Chamber is to provide a platform for canvassing the systematic and coordinated development of public infrastructure, and facilitate the creation of enabling conditions for developing private infrastructure. It also seeks to engage government (and its agencies) on finding innovative solutions to address the challenges to infrastructure delivery, acting through its accredited representatives as the case may be. The Chamber also plans to enhance the activities of members through development of curricula for the provision of capacity building programmes based on needs assessment of members, support for best practices, and efficient application of resources. 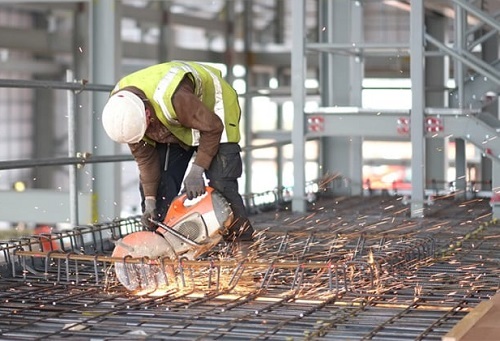 Members include relevant stakeholders in the construction industry: such as professional bodies, building and road contractors, various artisanal associations, and many others in the built environment.